Netflix on your iPhone, iPad or iPod shows a message saying that a problem occurred while playing and the notification is error 139. Error 139 indicates that there may be some problem with Netflix itself or your internet connection. Luckily, this error is easily resolved by trying some troubleshooting measures. So without further ado, let’s get error 139 resolved! Error 139 most likely is the result of a bad internet connection. Find out by opening some other website. If it does not load or takes a lot of time to load, then you have a connection issue. Disconnect your wifi, wait 30 seconds, and reconnect it. Then try to play the video on Netflix. If the connection is good, the error should not appear again. It’s possible that the configuration settings on your network may cause the problem. Try connecting to a different network to see if the error goes away. Go to Settings > Wifi and select a different Wifi connection and connect with it by entering password, if it requires one. 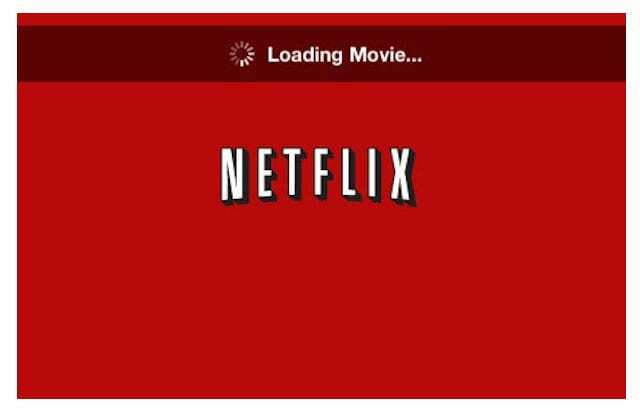 Once connected, go back to Netflix and try to run your video. If the connection is good, the error should not appear again. 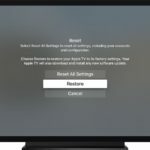 Another simple way to get rid of the error 139 on Netflix is to reboot your device. 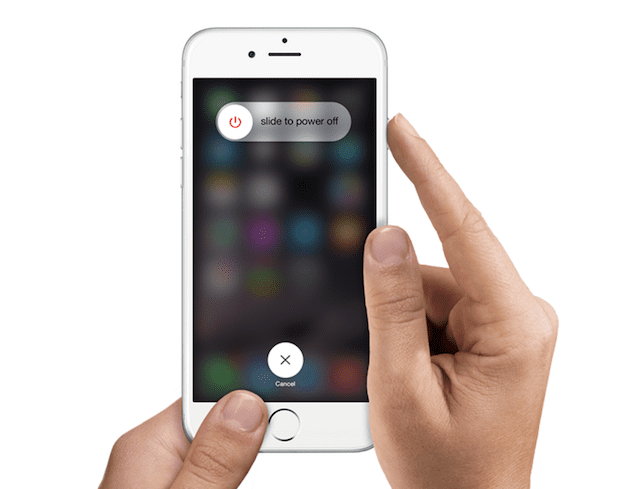 Simply turn off your Apple device and wait for 30 seconds then turn it back on again. Once it reboots, head to Netflix and run your video. You will most likely not run into the error again. Error 139 will most likely resolve with a faster connection and a refresh of the app. Whether you are using an iPhone, iPad or iPod Touch, all these methods should work so you continue to enjoy your shows and movies on Netflix!